In this study, Murakami overturns the misconception that popular English morality plays were simple medieval vehicles for disseminating conservative religious doctrine. 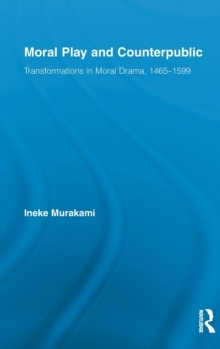 On the contrary, Murakami finds that moral drama came into its own in the sixteenth century as a method for challenging normative views on ethics, economics, social rank, and political obligation. From its inception in itinerate troupe productions of the late fifteenth century, "moral play" served not as a cloistered form, but as a volatile public forum. 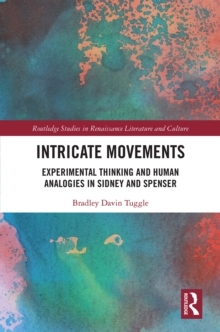 This book demonstrates how the genre's apparently inert conventions-from allegorical characters to the battle between good and evil for Mankind's soul-veiled critical explorations of topical issues. 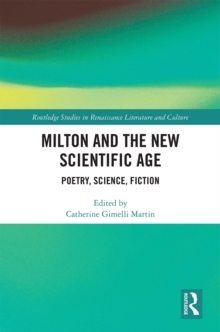 Through close analysis of plays representing key moments of formal and ideological innovation from 1465 to 1599, Murakami makes a new argument for what is at stake in the much-discussed anxiety around the entwined social practices of professional theater and the emergent capitalist market. Moral play fostered a phenomenon that was ultimately more threatening to `the peace' of the realm than either theater or the notorious market--a political self-consciousness that gave rise to ephemeral, non-elite counterpublics who defined themselves against institutional forms of authority.